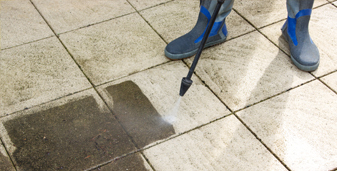 Spray Pump Services is a New Zealand, family owned business, who have been delivering spraying, pressure cleaning and custom built solutions for 30 years. With our extensive knowledge in a wide range of spraying technology, we are your one-stop shop for purchasing and servicing your spray gear! We stock a wide range of quality water blasters and pressure cleaning equipment, from leading brands, to suit all applications from domestic use to heavy industrial applications. 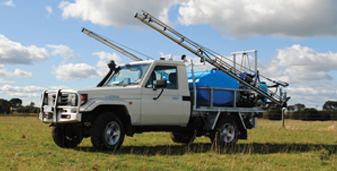 We proudly supply and support the full range of Agricultural Sprayers from BA Pumps & Sprayers. This quality New Zealand made professional equipment is renowned for its quality and durability, even in the harshest conditions. Our fully stocked service workshop is ready to handle any job, large or small, with qualified technicians ready to assist with your Sprayer or Water Blaster service or repairs. 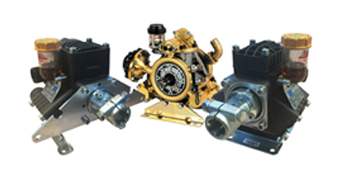 Spray Pump Services stock a wide range of parts and accessories for all brands of sprayer and water blaster. 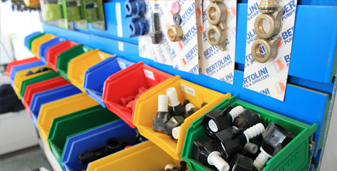 The friendly customer service team are happy to use their extensive knowledge to locate the right part or accessory for any situation. 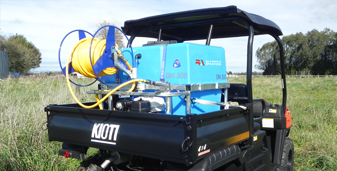 We supply high-quality pumps from a range of manufacturers to suit all applications from gun or boom spraying to high pressure cleaning and jetting pumps. Contact our friendly team to discuss your specific requirements. 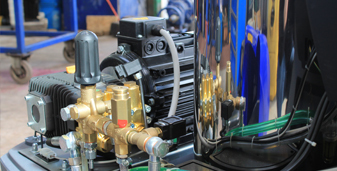 Spray Pump Services have extensive experience in the design and build of bespoke systems including, vehicle cleaning, biosecurity, fogging systems for dust suppression or odour control, drain cleaning trailers, trucks, jetting equipment and many more.